On May 25th, 2018 the GDPR comes into force and we have been getting a lot of queries from our members regarding the same. To make things easier for our members we are developing a GDPR plugin for WordPress sites. 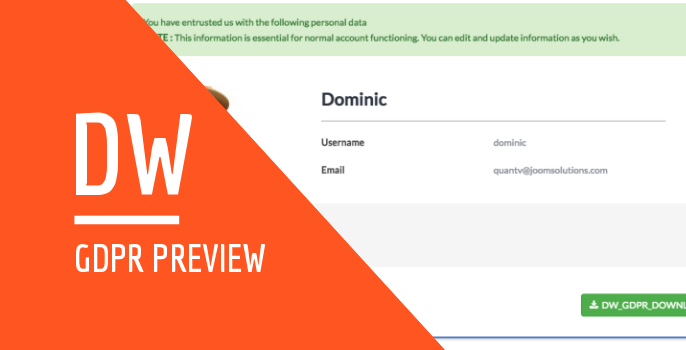 A centralized place for site users to view, edit and understand how their submitted data is processed by the site owners. Here is the preview and with your feedback, we will improve as we move towards stable release. GDPR stands for General Data Protection Regulation, read more about it on the official site. 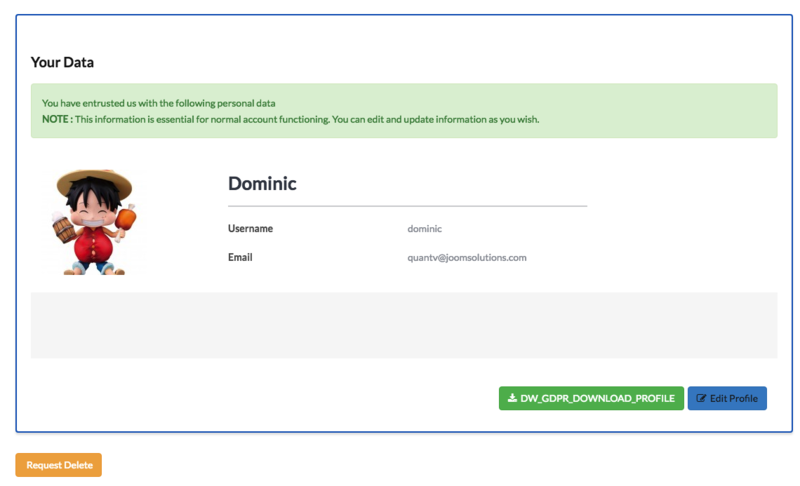 In short with GDPR compliance a user should be asked for consent before taking his or her personal data, view / edit his submitted data and on part of the site owner (controller/processor) need to make sure they protect the user data and if breached inform the affected users timely as well as concerned authorities. That’s the gist of it. If you handle EU customers even if your business is not based in EU, this directive applies to you too. 2. What GDPR compliance requires? Users should be able to view the information collected or submitted by them on your site. Give options to users to modify or remove their submitted personal information. To keep it simple, we are developing it on a core and add-ons principle. The core takes care of WordPress GDPR compliance and with the plugins, users can extend GDPR compliance for 3rd part plugins. list user account / profile details : Name, username, password, email. Allow the user to delete the account. Email action for admin to manual update / remove information collected from users but not stored on site. Download all the data info of user. The below is the indicative list, the plugins that the DW GDPR will integration.